Faculty with 10 years of average Apps exp. 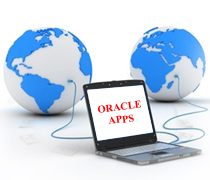 We provide Oracle Apps training to Corporate IT and management professionals at our locations or at corporate facilities. 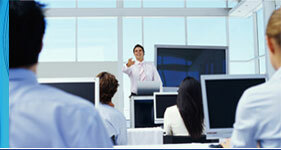 We can develop and customize training courses according to corporate training needs for IT managers, IT staff and end users. With our experienced faculty and with our proven course development process, we can create an effective curriculum and can fulfill all corporate training requirements. Oracle Apps Technical – Manuffact. Disclaimer: RKG Technologies Inc is not linked with ORACLE. ORACLE is a trademark of Oracle Corporation. Copyright © 2004 RKG Technologies Inc. All rights reserved.